The West Lampeter Township Police host its annual "National Night Out" at the Lampeter Fairgrounds. The West Lampeter Township Police host its annual "National Night Out" at the Lampeter Fairgrounds. 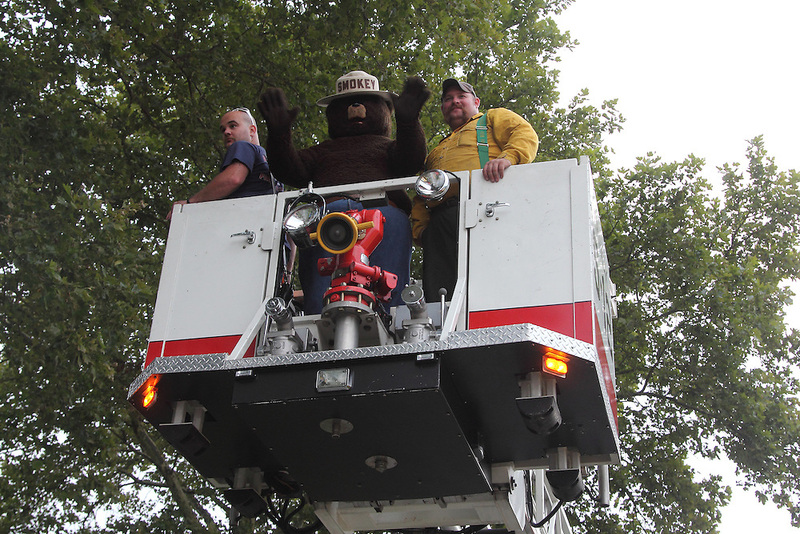 The evening included demonstrations by local law enforcement, fire and rescue teams and emergency medical technicians. Families enjoyed face painting by Volunteers from Target, Hot Dogs and Fries from Hess's Barbecue and Bull Riding by The Bull Guys. Entertainment was provided by the Lampeter Strasburg Community Band and DJ Chuck Colson. Prizes were awarded to children of all ages.